You can build an inspiring business based on your passions, eliminate your money worries, AND have time to enjoy the activities and people you love. It's totally possible. It all starts with your action. When you work with me, you'll learn precisely what to do to get clients, convert your sales, and have the time to enjoy the lifestyle you've always dreamed of. I have an entire lifetime of sales experience to get you there. 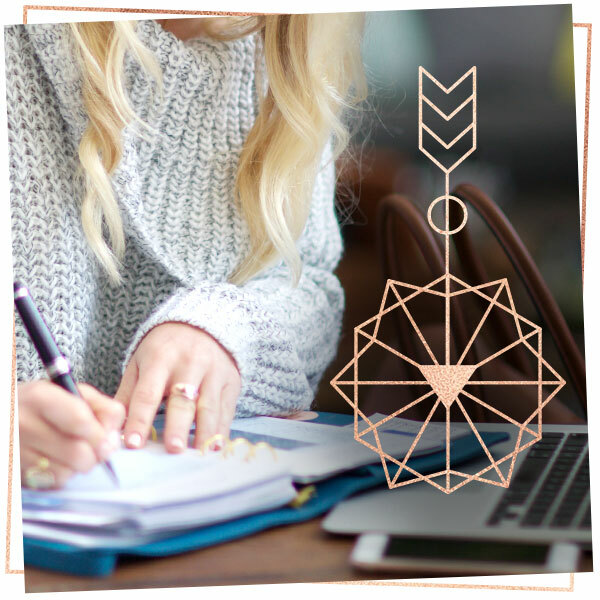 I'm all about helping you build a GORGEOUS, BALANCED LIFE where the money flows in easily, so that you can free up your resources to do the things that make your SOUL SPARKLE! Here's your new mantra: I am Rich and Relaxed. Just COPY, PASTE and TWEAK to your unique style - it's that easy! Back 19 years ago when I started my sales career, this is exactly what I needed. What I wish I had already. Now $15 million in sales later, I can share with you ALL my sales scripts that convert, so you can leapfrog the testing phase and jump straight to the money-in-the-bank phase! Is Your Business Stalled Out And Your Spouse Is Breathing Down Your Back About Turning This Hobby Of Yours Into A Thriving, Profitable Business? 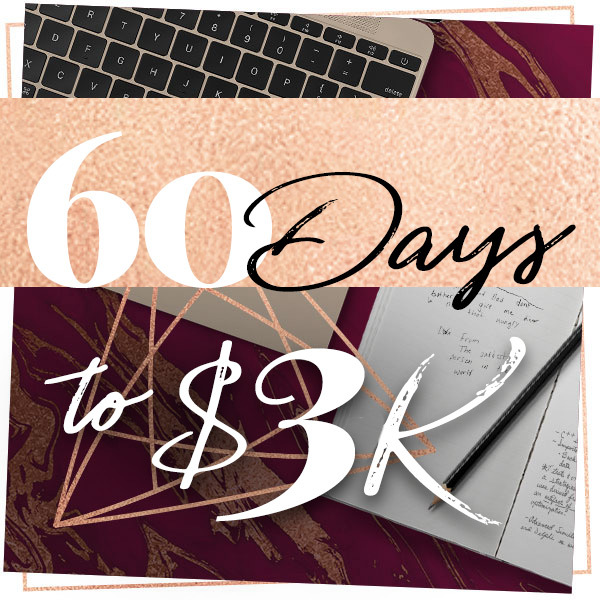 In 60 short Days you'll learn how to make $3k. And then how to rinse and repeat that growing forward! My four month one-to-one mentorship gives you all the tips and techniques to attract more clients and sell authentically, without feeling like a sleazy salesperson. You'll feel confident talking about your prices and you'll CONVERT your prospects into your dream clients.